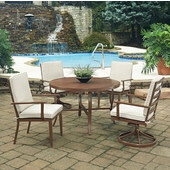 Home Styles Key west collection of patio dining sets and chairs were designed to bring a taste of the tropics to your patio. 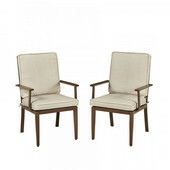 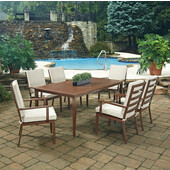 Contemporary slat back chairs, and plank table top designs marry design with function. 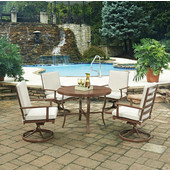 With weather resistant cushions and finish, these sets will remain vibrant and colorful year in and year out. 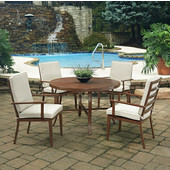 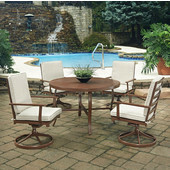 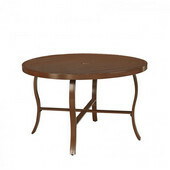 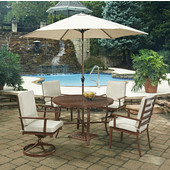 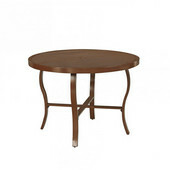 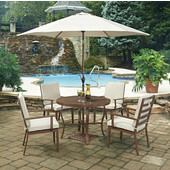 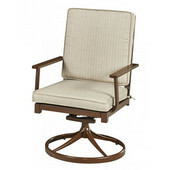 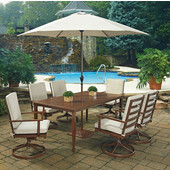 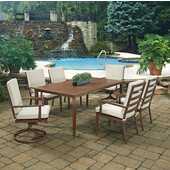 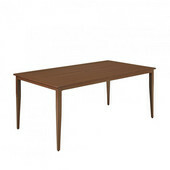 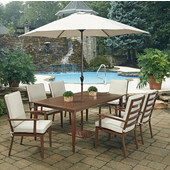 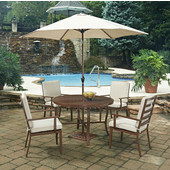 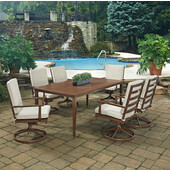 Choose several different configurations of tables and chairs to fit your patio size and needs. 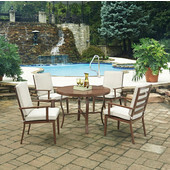 The Key West collection epitomizes stylish durability and aesthetics, and is sure to become the focal point of any patio.